’10 Fest Philly’ will be the second in a three-part regional Series across the country celebrating our 10 Year anniversary. 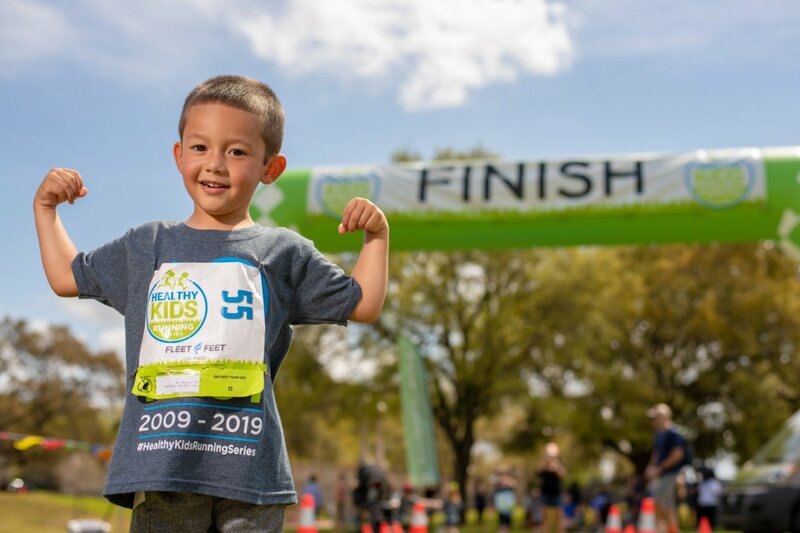 The festivities will begin at 1 p.m. at Rose Tree Park in Media, PA with individual boys and girls, age-appropriate races and activities for the whole family. Aside from racing, the festivities will include moon bounces, face painting, a photo booth, food trucks, music, giveaways, and more! Registration for 10 Fest Philadelphia is $10.00 per runner which includes a commemorative anniversary t-shirt and race bib. Everyone is invited! To register and learn more about 10 Fest Philadelphia click HERE. Check out these videos from 10 Fest Orlando to get an idea of what to expect at 10 Fest Philly. See you on may 19th!! The day was filled with fast times, lots of cheering and multiple high fives! For the first time ever, HKRS hosted an Alumni Race! The Lester brothers, Matt and Andrew, took home 1st and 2nd place. Matt and Andrew are currently a high school junior and freshman, respectively, running track and field this spring at Lake Brantley High School. They previously ran at the Seminole County, FL Series! Thanks to everyone who participated at 10 Fest Orlando! We cannot wait to bring this event to the Philadelphia Area!